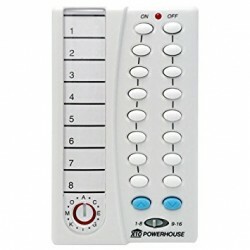 The HR10 lets you control up to sixteen X10 modules (lights and appliances) remotely from anywhere inside or outside your home; even from your car as you enter your driveway. 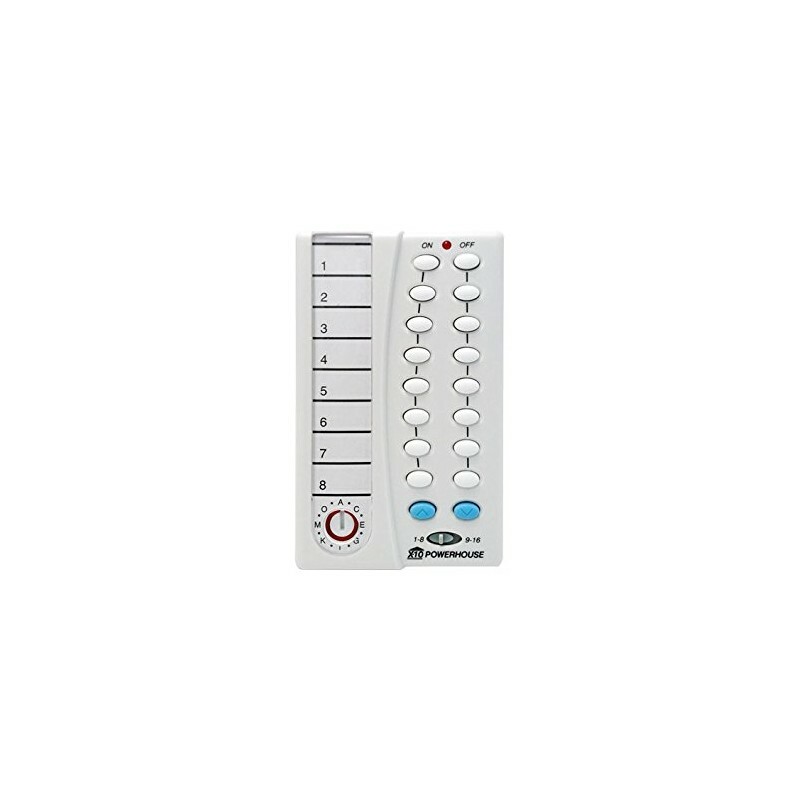 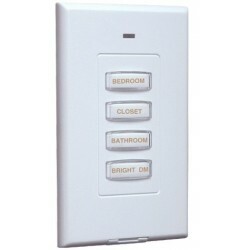 A slide switch allows you to control modules set to house code 1 thru 8 and 9 thru 16. 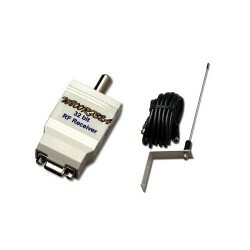 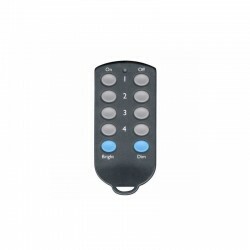 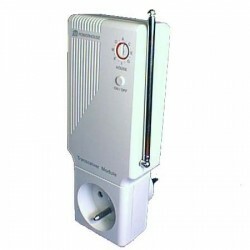 The wireless remote control HR10 is normally used with the TM12, TM13, CM15, W800RFAE transceiver which passes through all codes from the wireless wall switches onto the powerline to control X10 modules. 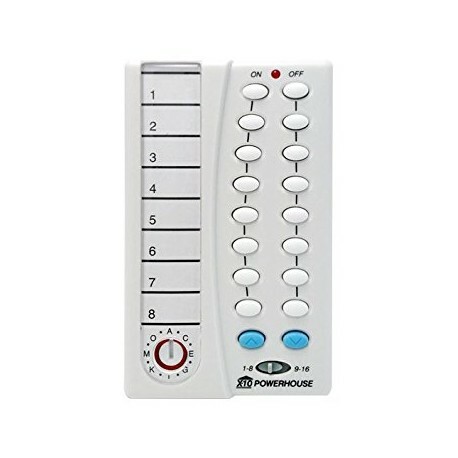 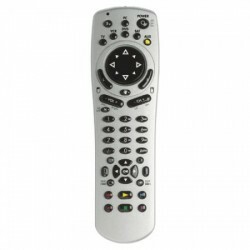 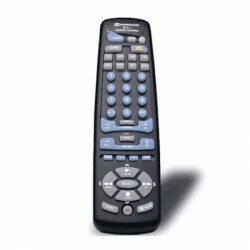 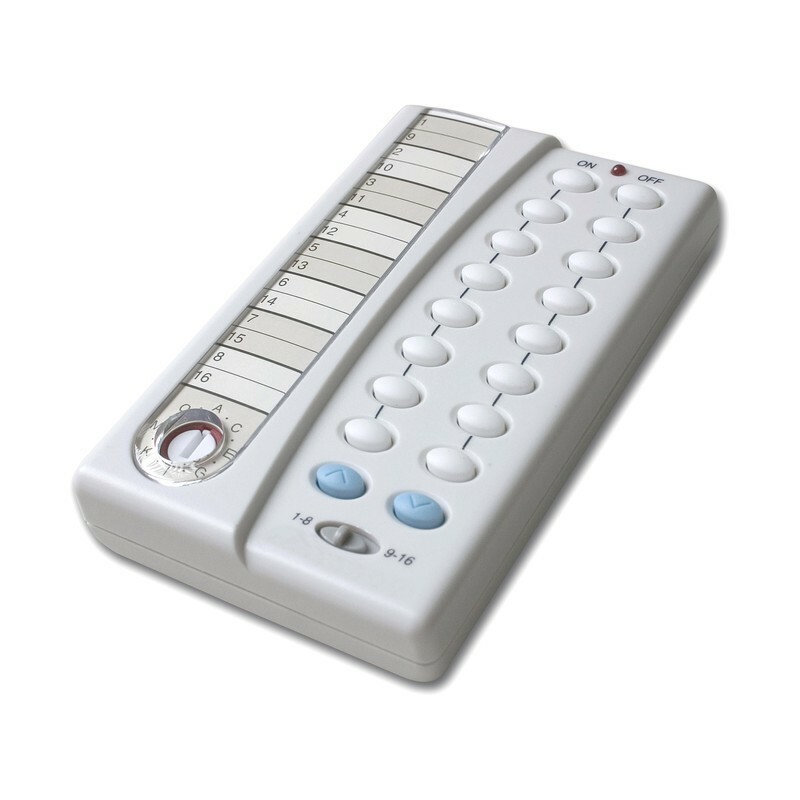 You can also use the wireless remote control HR10 with any X10 security system instead of the TM12.